Jumanji: Welcome to the Jungle - Available as a download or stream? 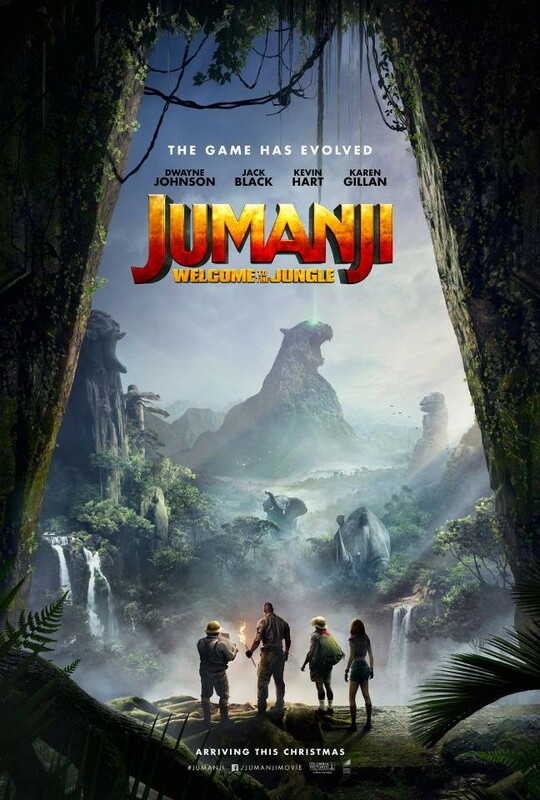 The upcoming Jumanji sequel "Welcome to the Jungle" will be released to cinemas in the United States in 3D on December 20th, 2017. The cast features Dwayne Johnson, Kevin Hart, Karen Gillan, Jack Black, Nick Jonas, and Bobby Cannavale. The first official trailer was released earlier this Summer. From a user comment: "there is no framerate issue on this version like the CPG which used different video source which was screwed"
It won’t let me post new report, but there is a 5/5 excellent copy out now. Found on The Pirate Bay. Even if it’s a great release, it’s still a Telesync.